Get to know us! We’re more than a gym, we’re a community. We have great equipment with very little to no-waiting to use it. 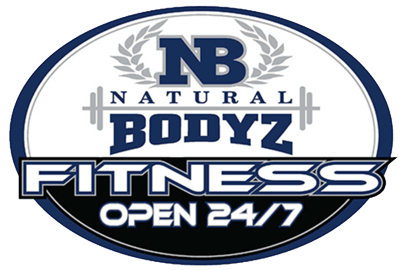 We have programs from beginner to competitor and the expertise to help you reach your fitness goal.